We've just been informed that Cellular Live Tile, WiFi Live Tile and HD EPG Pro will be made available for 72 hours for consumers, starting right this very second (depending on region). All three apps are developed by Formentera Sunset S.L. and are well rated on the Windows Phone Store. So what are the apps all about and should you be interested? We took a look at Cellular Live Tile last month, which displays your phone’s current status: Data, Roaming, Speed, Network Type and Operator on the Tile, which also flips with more info. It's a highly customisable app that enables users to really determine what's displayed on the home screen. It's particularly useful for those who utilise multiple SIM cards. Next up is WiFi Live Tile, which (much like Cellular Live Tile in terms of functionality) allows consumers to keep on top of WiFi status on a Windows Phone, while providing convenient and fast access to manipulate settings. 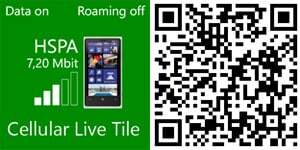 There are a few WiFi tile apps available, but since WiFi Live Tile is temporary free, it's definitely worth checking out. Lastly, we have HD EPG Pro, a really useful app if you own a media server (or are looking to build one). The Windows Phone app taps into media stored on a "Remote Potato Server" (www.remotepotato.com) and videos, TV, music and photos are instantly accessible over LAN or mobile data connection. While Microsoft (and Nokia) offer a unique way to enjoy music while on the go, it's always good to have a collection stored locally to provide more room for scope and personalisation. It's good to see such established apps be made available without a price tag. As noted above, the sale will continue for the next three days. 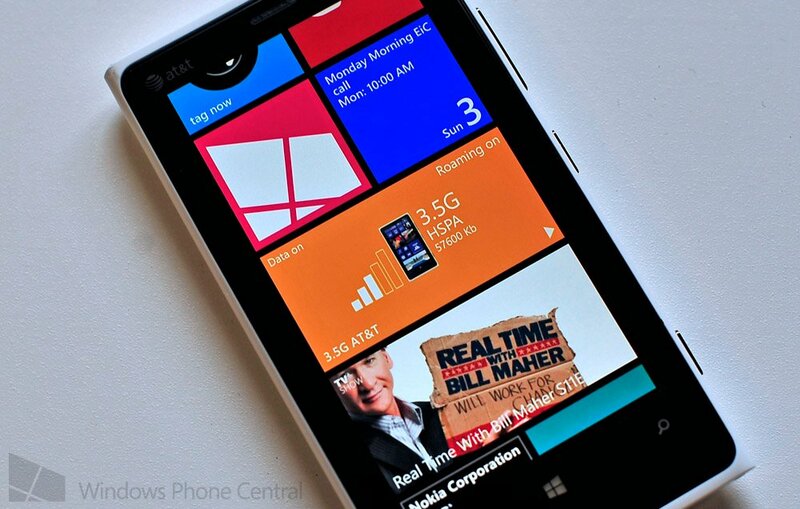 You can download Cellular Live Tile, WiFi Live Tile and HD EPG Pro from the Windows Phone Store for free.